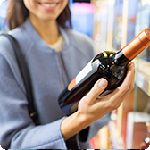 Convenience stores and their employees must comply with many laws and guidelines regarding sales of alcohol and tobacco products. According to the Center for Disease Control (CDC), excessive alcohol consumption contributes to more than 4,300 deaths among underage youth. 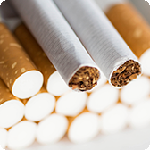 According to the FDA, tobacco retailers have an important part in protecting our nation’s youth from nicotine addiction and tobacco-related diseases. 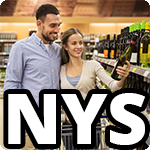 Ready Training Online is a certified trainer in the New York State Liquor Authority (NYSLA) Alcohol Training Awareness Program. 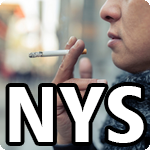 Reduce your risk of penalties and fines when employees complete this tobacco sales training course approved by the New York State Department of Health.